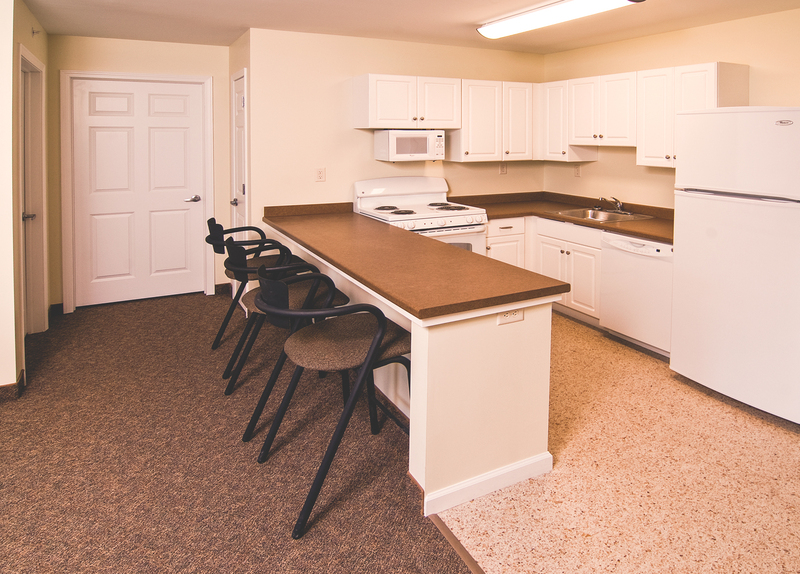 University of Rochester students can easily move right into our spacious two-, three- or four-bedroom apartments. 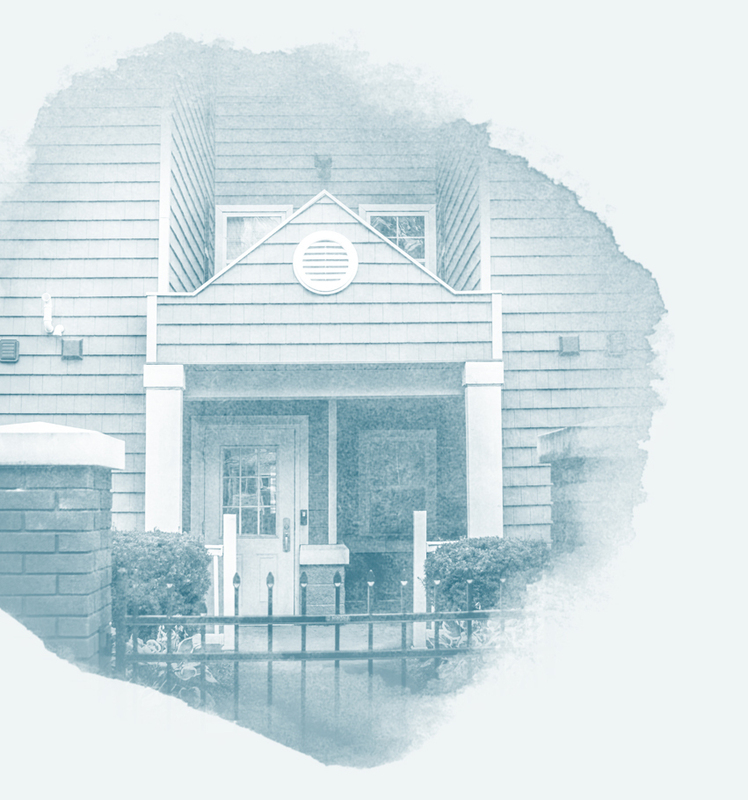 Our suites create the perfect balance for learning and independent living. Everything you need is already here. 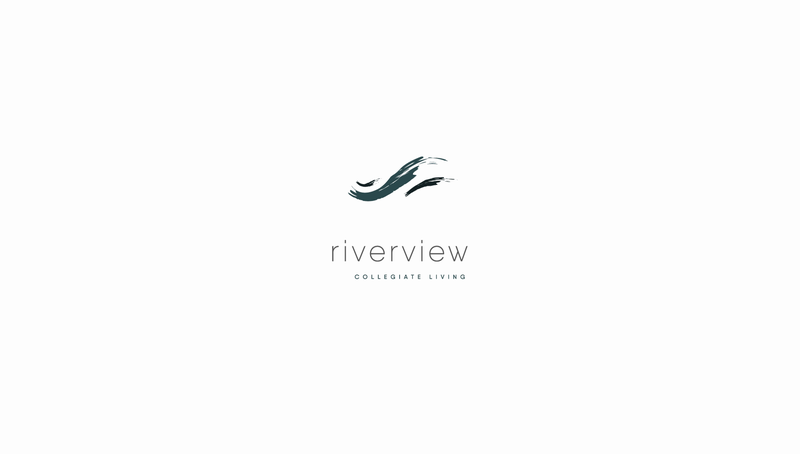 Your apartment comes fully furnished, has convenient utilities and features all the comforts of home. 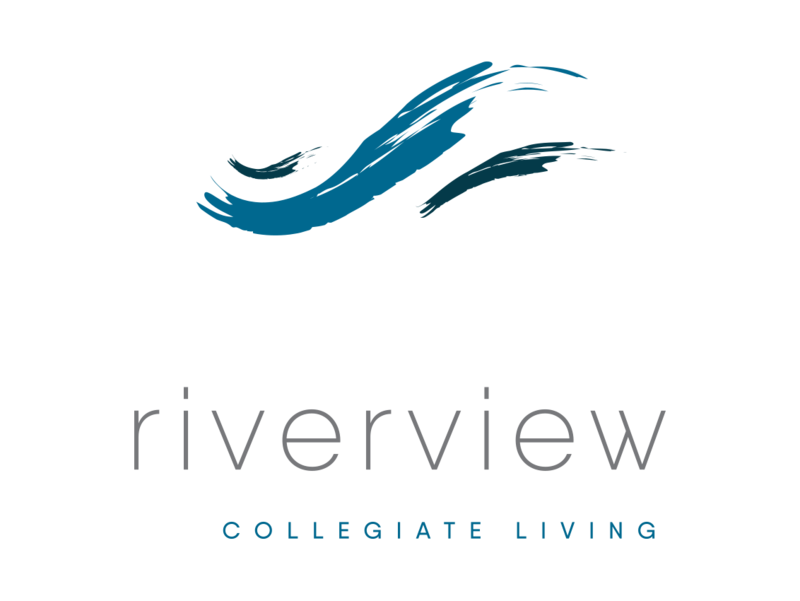 Riverview Collegiate Living is located just three minutes from the University of Rochester campus. Convenient shopping and entertainment is nearby, and you can take the gold line shuttle directly from your apartment to campus.